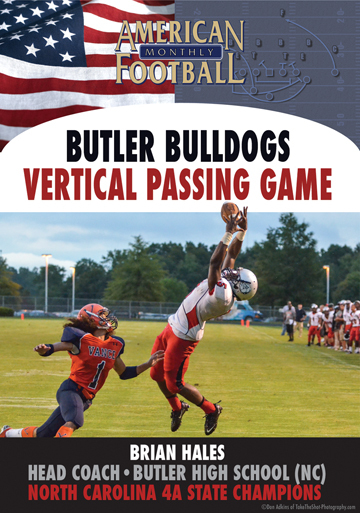 A major element of Butler High School's (NC) prolific offense is their vertical passing game. 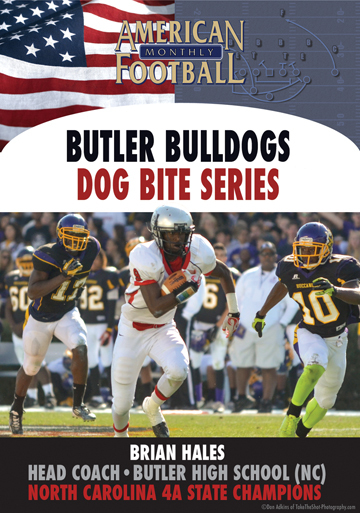 Butler has won three Class 4A North Carolina state titles in the last four years. 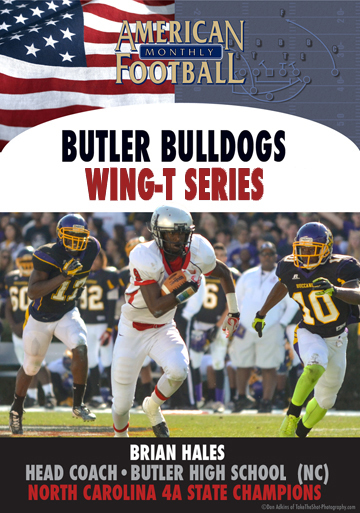 Under the direction of Head Coach Brian Hales, the Bulldogs averaged 47 points per game in 2012. 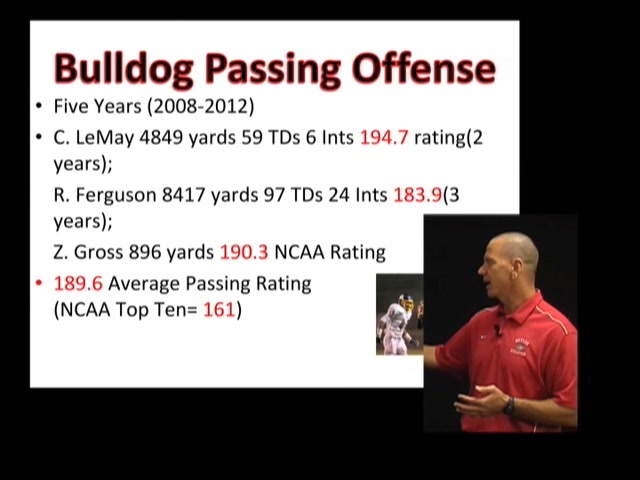 The Bulldog passing offense averaged over 3,100 yards a season over the last four years. 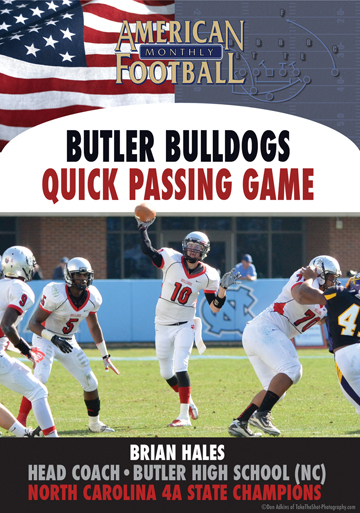 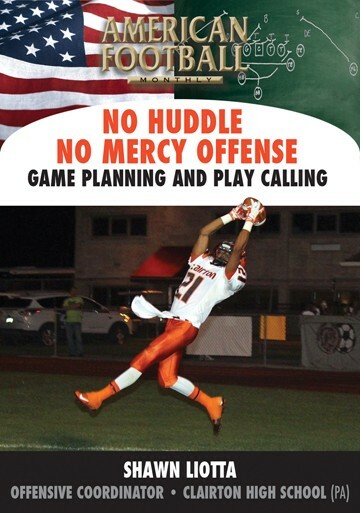 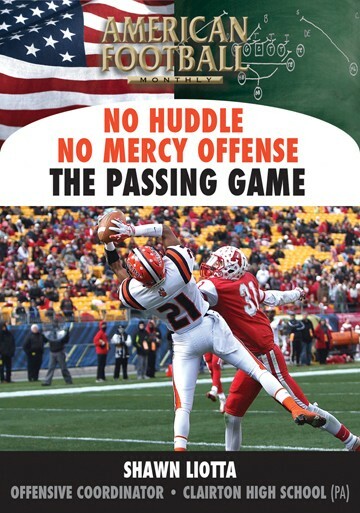 In this DVD, the third of a four-part series, Coach Hales details his vertical passing game. 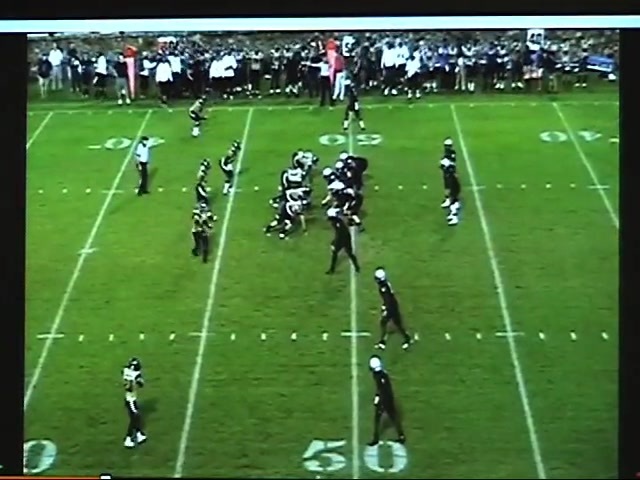 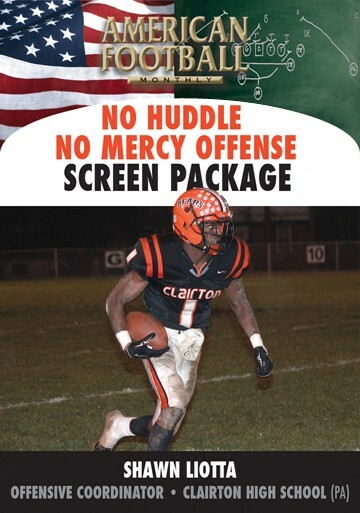 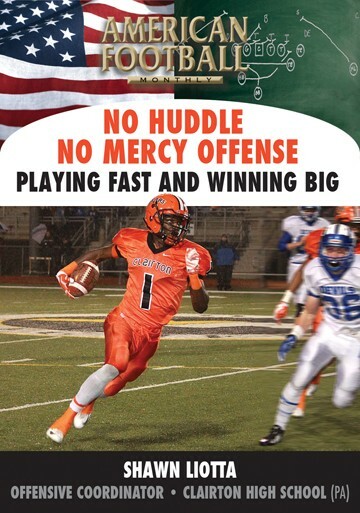 The video includes game film and is now available at AFMvideos.com. 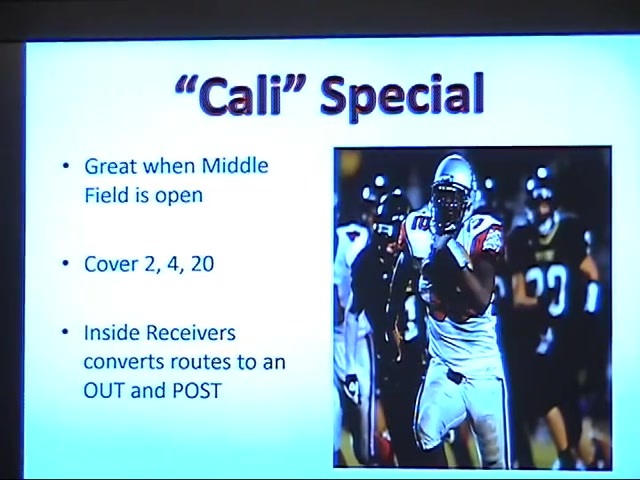 - Which formations and personnel groupings are used for the vertical package "California"
- Detailed 2 X 2 formations and plays. 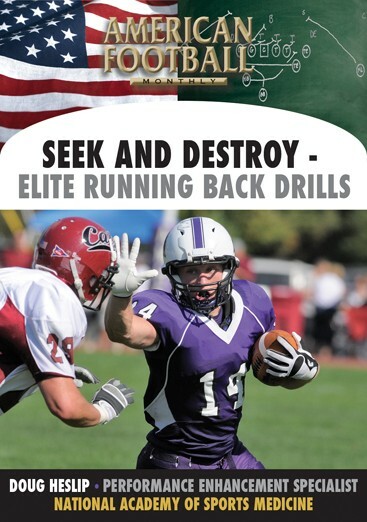 - Specific 3 X 1 formations and plays.